Are you intrigued by raw foods? Want to incorporate more raw super foods into your diet? 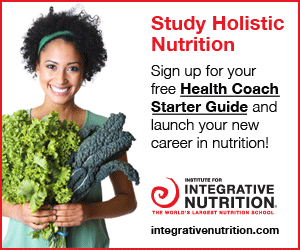 Interested in learning the health benefits of eating foods in their raw state? 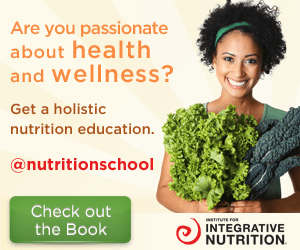 Here is an awesome “Refreshing Raw Foods” Guide that you can download for free, created by my nutrition school. Tags: guide, IIN, raw food. Bookmark the permalink.